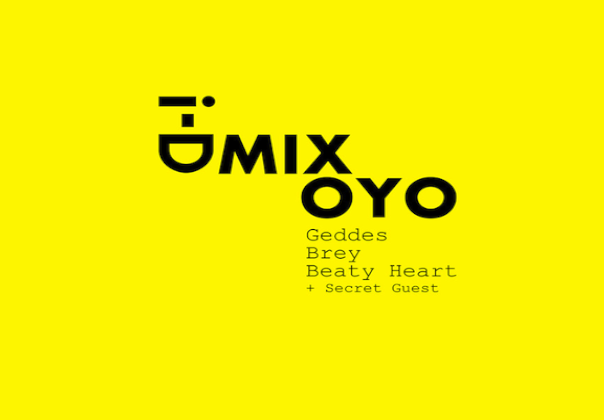 Our friends over at i-D magazine are taking their monthly mixtape that step further by running their own nights at the trendy east hotspot XOYO in the XO Bar. Refusing to be boxed in by genres the playlist which I'm sure you're all familiar with covers everything from hip hop to trip-hop and techno to folk so expect the eclectic line up which includes Geddes, Brey, Beaty Heart and i-D's very own Milly McMahon to tantalise your ear drums on Wednesday April 4th for completely nothing. Yes you heard right, it's FREE and you can get a taster by listening to the current mixtape below.